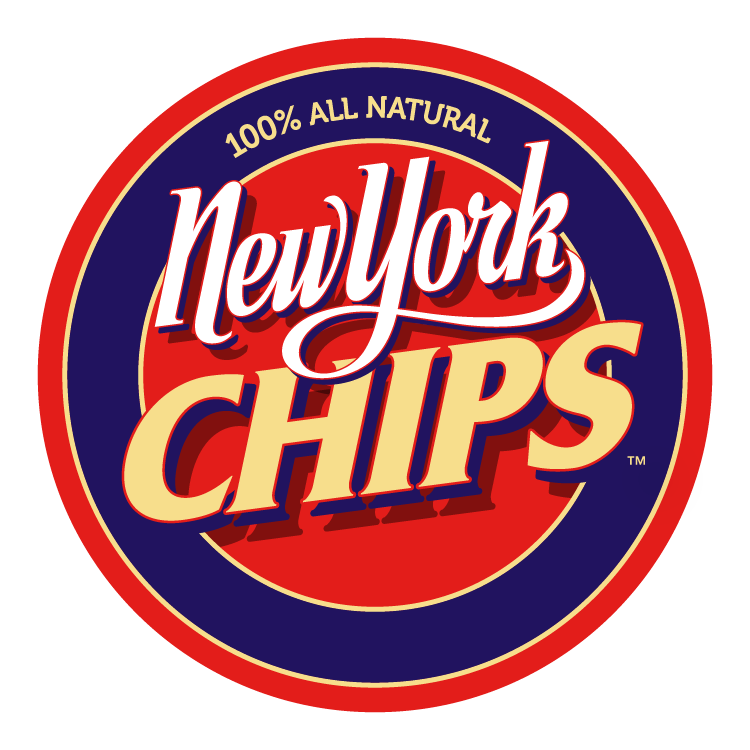 Marquart Farms is the home of New York Chips. The Marquart family uses only the best locally grown potatoes, which they harvest at the peak of freshness, before cooking with natural oils and seasoning, to provide a modern and home-grown Potato Chip. It all started in 1943 when Herbert & Dimira Marquart moved their family from Buffalo to Gainesville, NY, and bought a 120 acre dairy farm on a note from a local bank. They started the business cultivating 80 acres and milking 12 cows. In 1965, their sons Tom and Ed bought the family farm and expanded it to 120 cows. It was a very hard time for farmers and both worked tirelessly to keep their new business afloat. In 1974, Tom and Ed grew their first potatoes. Using an old one row planter and a John Deere tractor, they planted 50 acres of potatoes which were all picked by hand. After several tough, yet successful growing seasons, Tom and Ed built their first potato storage shed in 1977. An addition to the shed in 1979 increased their storage capacity to six million pounds of potatoes. In 2009, after much planning and family discussions, the Marquarts made the commitment to invest heavily back into the family business. Over the next 6 years, they've built a brand new state of the art food grade facility capable of storing, conditioning and processing over 50 million pounds of potatoes annually.